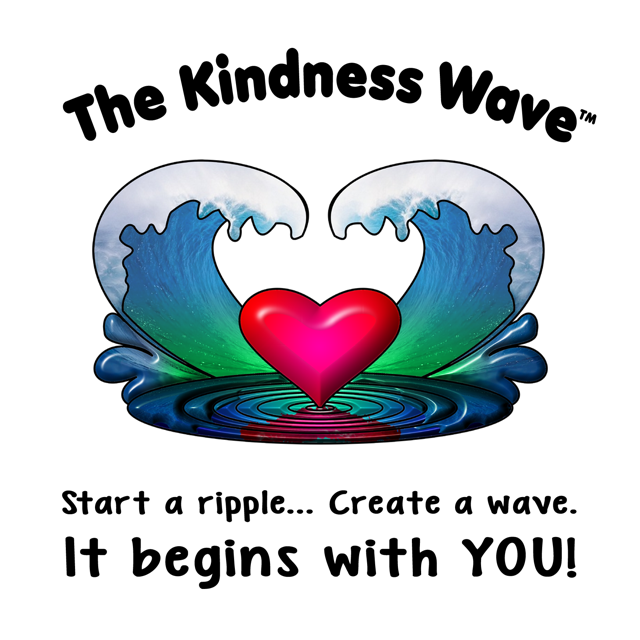 Kindness… Being kind to close friends and family is something that comes quite naturally to most of us but being kind to strangers or people we don’t know too well sometimes poses questions! Will they think I’m being too familiar? Will they think I’m weird? Will they think I’m after something? These thoughts can prevent us doing the kind action we were thinking of carrying out. Then, when it’s too late you wish you’d done the right thing. I’ve been fortunate enough to have met some very kind people, some of whom I didn’t even know that well. When they did kind things for me I felt blessed. So, whenever I think I can do a kind deed for someone… I just do it and not think of the reasons not to… Life’s too short! I think you’re right, we need to remember how we feel when someone does something kind for us and then when we question what we can do for others just think back to how you felt! Having moved fairly recently I seem to meet an elderly gentleman in the car parking area a few mornings a week. We chatted about scraping the ice of the car, the change in the weather, what was in the shopping basket etc. I found out the other day that he lost his wife recently and lives alone. I’m really pleased that I did stop to say hello the first time and hope those moments cheer his day up. I think that this is coupled with communication. I have often found that when standing in a queue the people standing next to me appreciate the first move to talk, there have been occasions when I have struck up long standing friendships with visitors to London, even from the states. Also, when I am in a foreign country, such as Venice, when dining out, diners on the next table really appreciate that I make the first move, and we exchange experiences and vey helpful recommendations. Folks are very often reserved at speaking to strangers, unless we make the first move and this is very often appreciated. The same applies in social Catherine’s. Looking at my last comment. Do excuse me Catherine. “The same applies in social gatherings “. ( not Catherine’s !) To avoid misconceptions !!! !